We can smell a scam a mile away! An email from an unknown sender that says “you’ve just been named in some estate or government give-back; send money and you will receive a substantial payment.” Or a phony telephone call where the caller suggests you will receive a cash payment but first you must give them your date of birth, social security number or a credit card number. Hopefully most of us are savvy enough to see right through these con artists and ignore their requests immediately. Unfortunately, seniors are preyed upon more than the rest of us because they are more vulnerable to these demands and susceptible to a plea for help. Even seniors who have limited funds, such as the Fellowship House residents, can still fall victim to these scams. A recent report released by the Federal Trade Commission (FTC) revealed that adults aged 80 or older experienced fraud and losses of $79 million in 2018. Even at Fellowship House last year, several residents received calls from imposters posing as a grandchild or the police. The caller claimed that the grandchild would be locked up unless a large sum of money was given to prevent the situation. Fortunately, no residents fell for this trap, but many were contacted demanding payment. Fellowship Square works tirelessly to support our residents and to help keep them from falling victim to scam artists. Do what you can to help others and I hope you will continue to support Fellowship Square. P.S. If you suspect elder financial abuse, please report it to the FTC at www.ftc.gov/complaint or 877-FTC-HELP or to the Senate Special Committee on Aging at 855-303-9470 or www.aging.senate.gov/fraud-hotline . If you’re interested in more information, check out this video . On Thursday, March 21, Hunters Woods Fellowship House held its annual International Day Event. 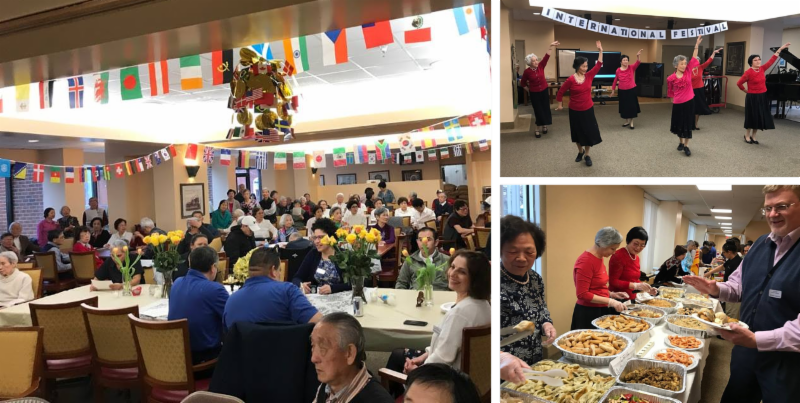 Complete with entertainment and delicious foods from around the world, residents all enjoyed the very festive occasion. This year’s celebration was especially meaningful as it doubled as a Staff Appreciation Event – residents were excited to share their gratitude with the staff and show thanks for all they do all year long. 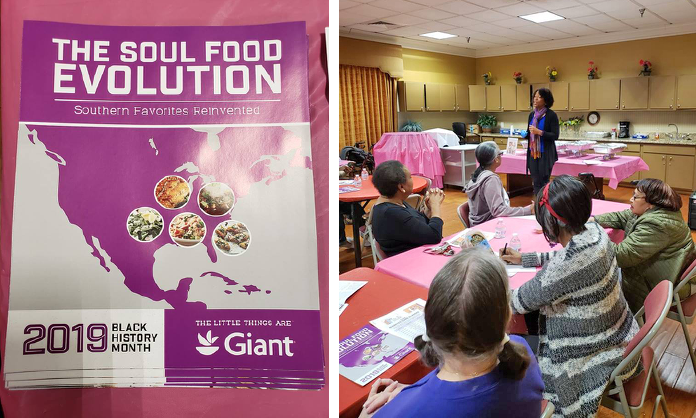 Giant Nutritionist Lesley Jefferson led residents of Largo Landing Fellowship House in a discussion about "The Evolution of Soul Food and Cooking with Healthier Seasonings." This was an educational seminar hosted by Resident Service Coordinator, Lynda Thomas , and focused on reinventing Soul Food preparation in a much healthier way, using healthier ingredients. Afterward, residents all enjoyed some delicious Soul Food!! 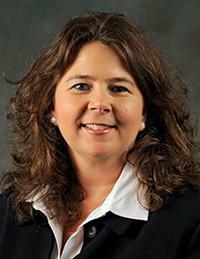 Fellowship Square Welcomes Renee Jakobs to its Hunters Woods Board of Directors! Renee Jakobs served on the Board of Fellowship Square from 2013-2017, and as board president from 2016-2017. She led the organization through a time of transition to its new, modernized organizational structure. Renee had a 30-year career in community development and has expertise in affordable housing, finance, and project management. 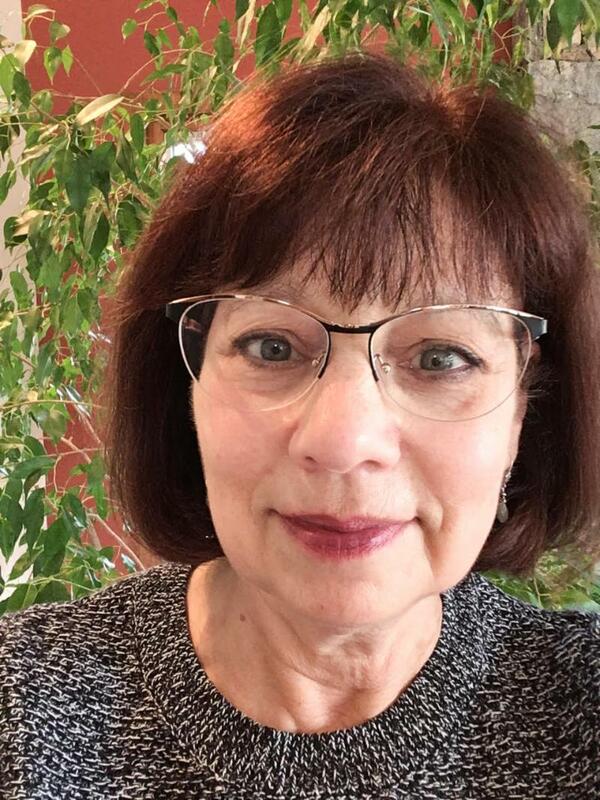 She has lived in the Hunters Woods neighborhood of Reston for over 30 years and has a strong commitment to maintaining an inclusive, equitable community, where people of all backgrounds and income groups can live well through all the stages of their lives. 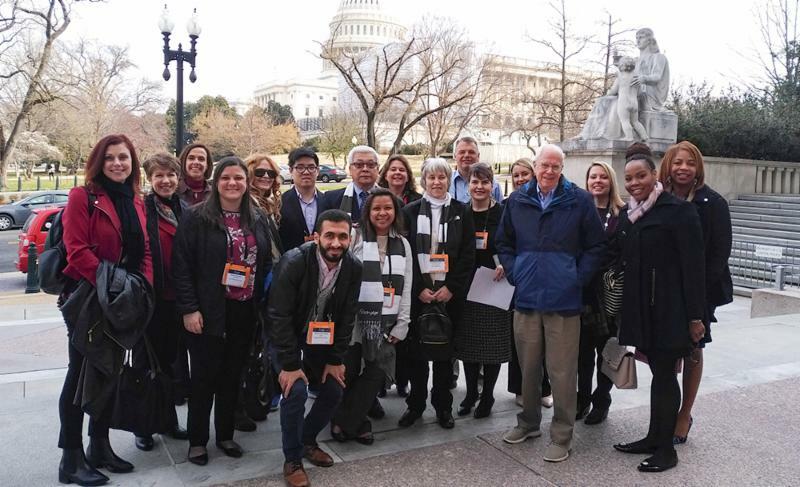 The Fellowship Houses are an important resource for the community that provide affordable options for seniors that enable them to remain a part of the community and maintain their dignity and independence. S.L. Nusbaum Realty Co. , who oversees the management of Fellowship Square properties, has promoted Latia Mondul, the Community Manager at Largo Landing, to Regional Property Manager. 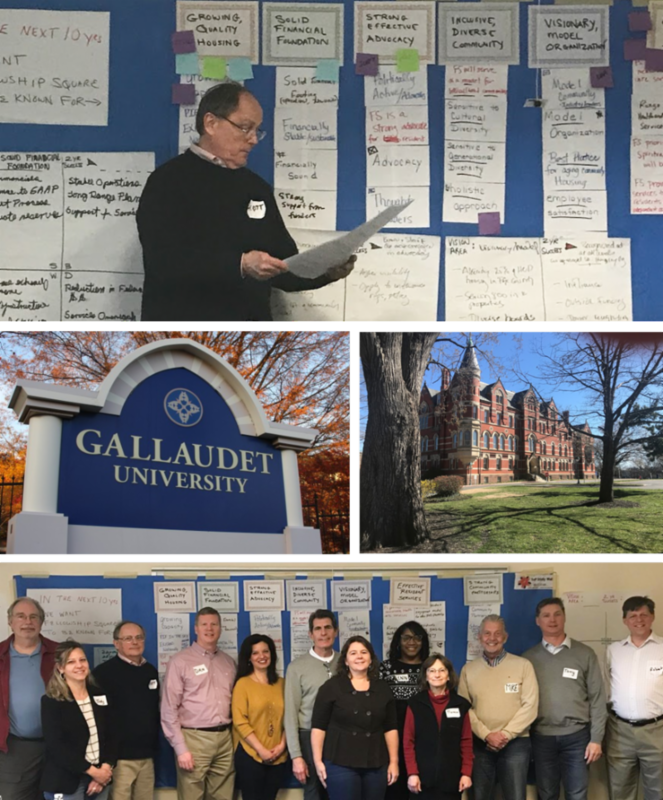 In her new position, Latia will oversee the Fellowship Square portfolio as well as the financial and physical operations of all Fellowship Houses. She will work alongside Angelica Redfern and Debbie Franco while getting acclimated to her new role. 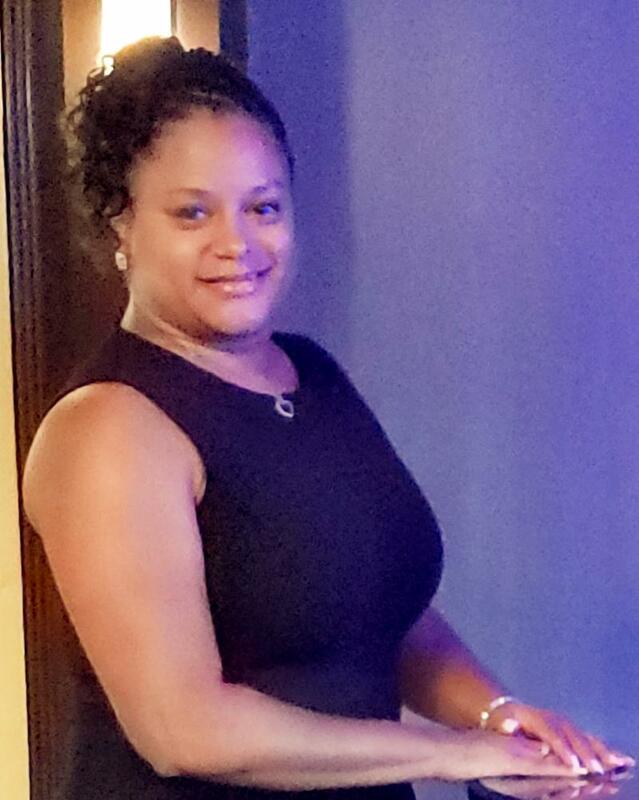 Congratulations and THANK YOU, Latia! 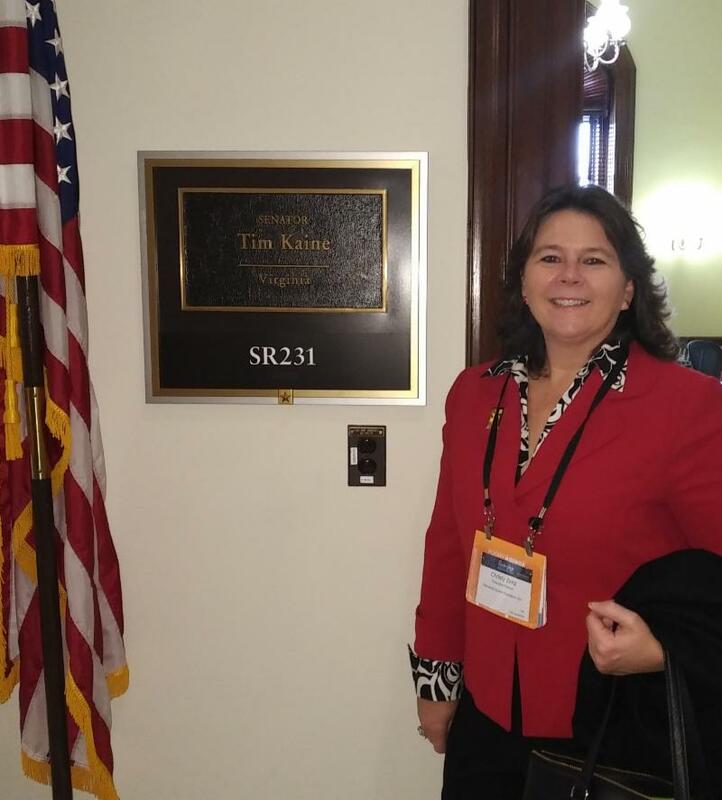 Fellowship Square Executive Director, Christy Zeitz , among other senior housing providers spent the day on Capitol Hill educating Senators and Representatives on the need for more affordable housing to address the growing problem of the housing shortage among seniors with very low incomes. Zeitz and others, representing 5,000 seniors living on a low fixed income, hammered home three key messages to Congress: 1) end the CNA Training Lockout; 2) add $600M to the HUD budget to fund new construction of affordable housing units; 3) provide $5M to colleges and universities for geriatric training to grow our future workforce.